When evaluating pool heat pumps, consumers are presented with a few pieces of data. The efficiency rating of the pool heat pump, commonly referred to as the COP – coefficient of performance – the warranty for the unit and the BTU’s generated by the pool heat pump. BTU’s is short for British thermal units and is a measure of heat producing power. The actual definition of BTU goes like this, the amount of heat required to raise the temperature of 1 pound of water by 1 degree Fahrenheit at a constant pressure. When researching pool heat pumps the consumer will see two sets of BTU’s with a particular model and next to it a set of numbers that looks like this, 80/80/80 or 80/80/63. If you don’t know what these numbers mean, the BTU number can be a little confusing. 80/80/80 stands for 80 degree air temperature, 80 degree water temperature and 80% humidity level. Machines are tested under these conditions and then again at 80 degree air temperature, 80 degree water temperature and 63% humidity level. Higher humidity levels will result in higher BTU output by the pool heat pump, lower humidity levels, lower BTU output, and this is why you see two sets of BTU numbers for any particular model. AHRI – air conditioning, heating and refrigeration institute – is the independent agency that certifies the testing on pool heat pumps, but not all pool heat pump manufacturers are members of AHRI. In my blog post of 8/9/2013, which dealt with pool heat pumps that are installed inside, there was one thing I failed to mention. 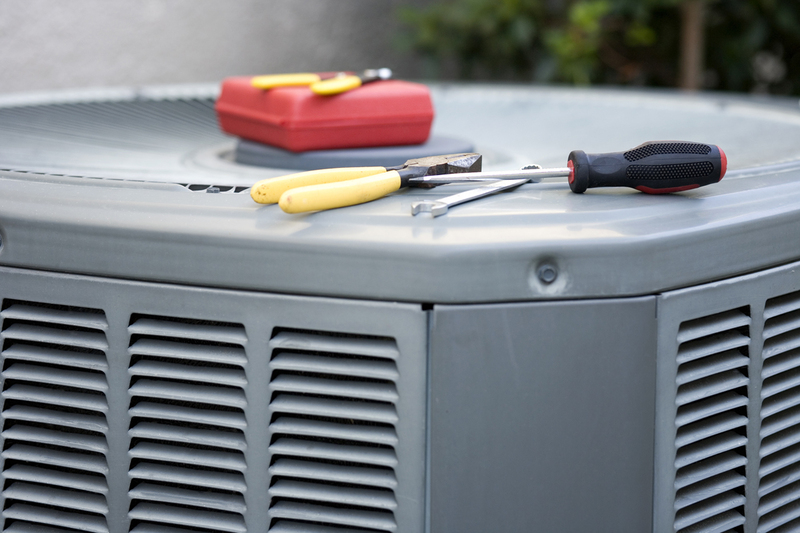 If you install the pool heat pump indoors, you will most likely void the compressor warranty.